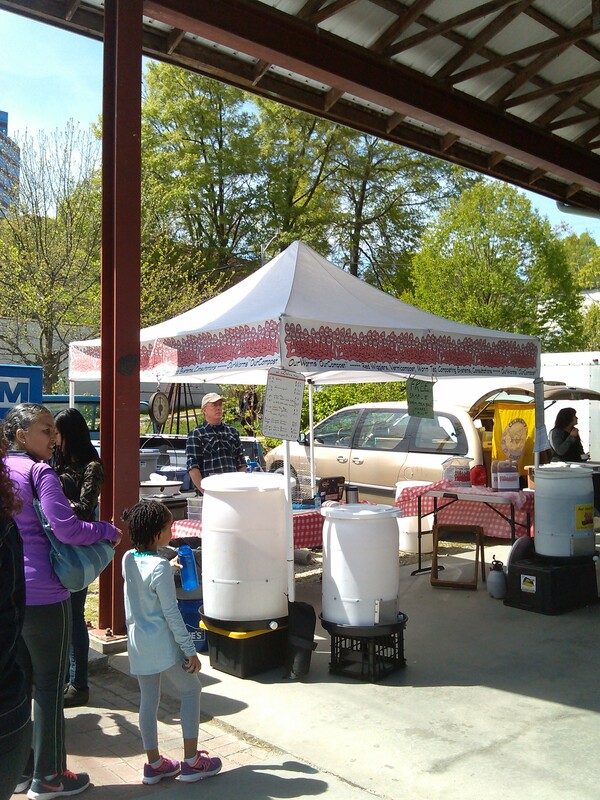 Previous Post2016 Season begins April 1st at Central Durham Farmers’ Market (we won’t be at South Durham Farmers’ Market this year)…Next PostSummer schedule 2018, gone fishin’ last two weeks of August! I am glad that you are still in business. I hope to see you during the spring season.